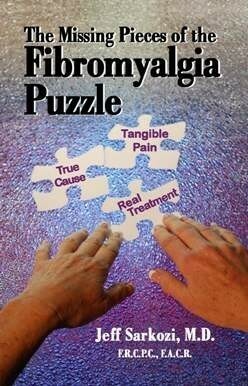 The Missing Pieces of the Fibromyalgia Puzzle is the most ground-breaking and transformational book ever written on fibromyalgia and chronic widespread musculoskeletal pain. © 2008-2015 Sagecoast Publishing. All Rights Reserved.